Posted January 15, 2019 by Andrea Laford & filed under Clips, Headlines, Merchandise, News. A new trailer was released for Doctor Who Series 11 to promote the Series 11 DVD. The trailer contains Series 11 scenes not shown in the original Series 11 trailer. 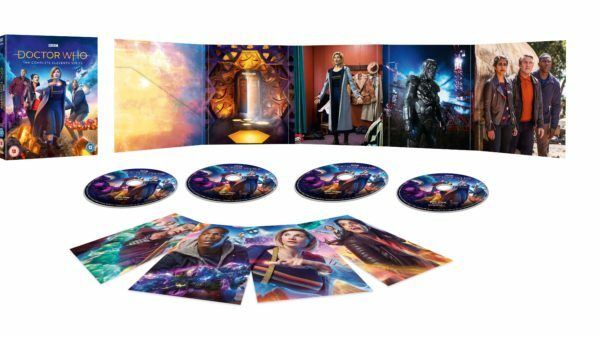 Doctor Who Series 11 is available on DVD, Blu-ray and Steelbook (Amazon exclusive) from Amazon, HMV and Zoom.